If your daughter or granddaughter is of a certain age, then she has probably developed a considerable amount of affection for one or more characters from her favorite books, TV shows, and movies. One great way for her to show that affection is by wearing a well-made pair of shoes with her favorite character’s likeness on them. 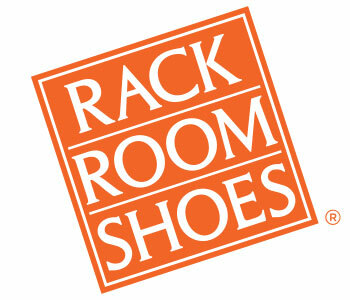 At Rack Room Shoes, we know that girls’ character shoes are a fantastic addition to any girl’s closet. Girls’ character shoes can be clogs or they can be high-tops; they can be sneakers or sandals. Girls’ character shoes are available from Rack Room Shoes in a variety of styles and for prices so low, you can afford to stock your daughter’s or granddaughter’s entire closet with shoes bearing the image of all her favorite characters.  And for extra bonus points, you can also outfit her in rain gear that bears the image of her favorite friend from TV, movies, or books, too!